Diane von Furstenberg | Whatcha Find? This beautiful Diane von Furstenberg was only $5! 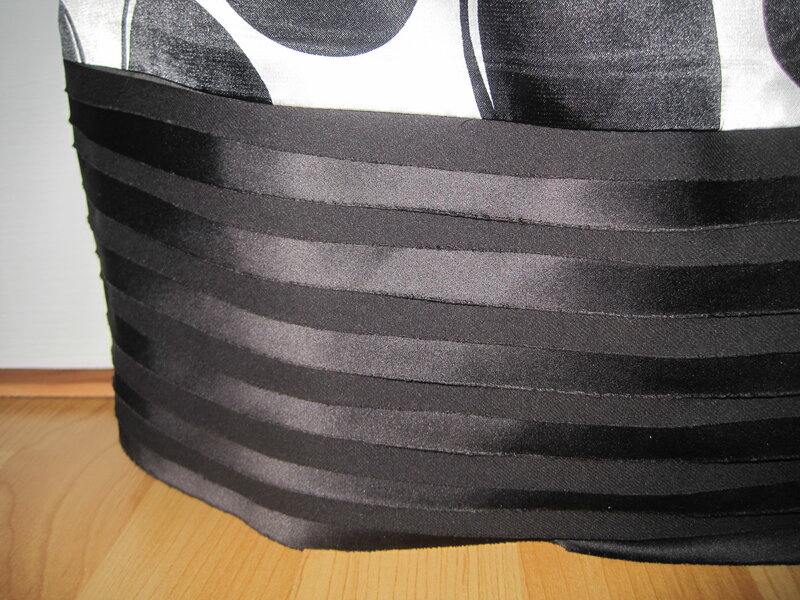 70% silk, it is beautiful! Gorgeous!!! 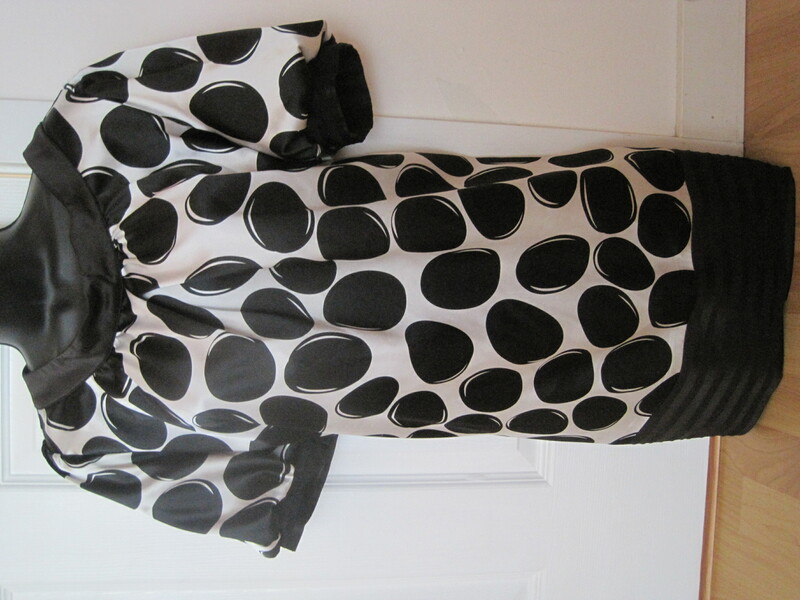 Make sure you read Goodwill Haunting’s post on a DVF wrap dress, should you want to sell this nice find. I’ve kept my DVF blouse that I scored and I’ve only wore it one time, but for a smidgen over $5, does it really matter? Love your finds, as always!